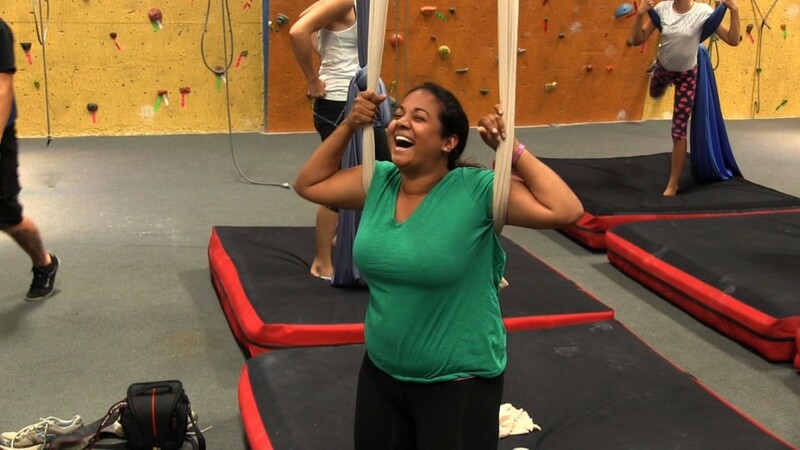 Maya trying out aerial silks for the first time. 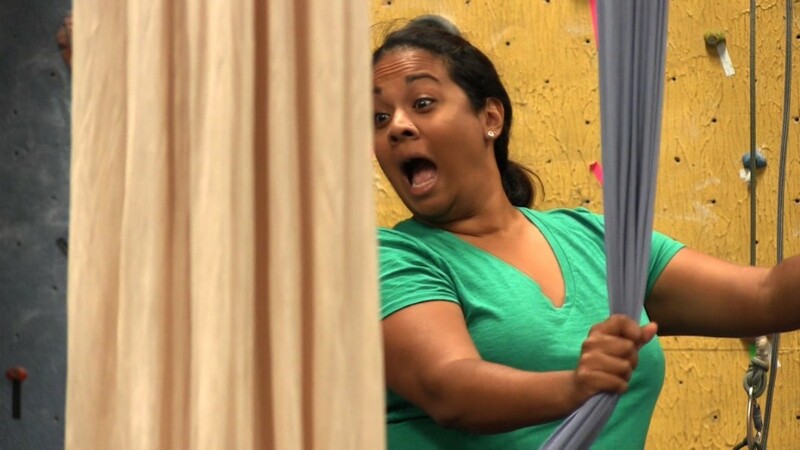 The aerial silks class was located inside a rock climbing gym and the instructor was telling us how most guys come in and say “That’s easy, I can do that.” She usually scoffs then challenges them to try it out. After looking at what Maya and Amy had to go through, I decided to stay behind the camera. 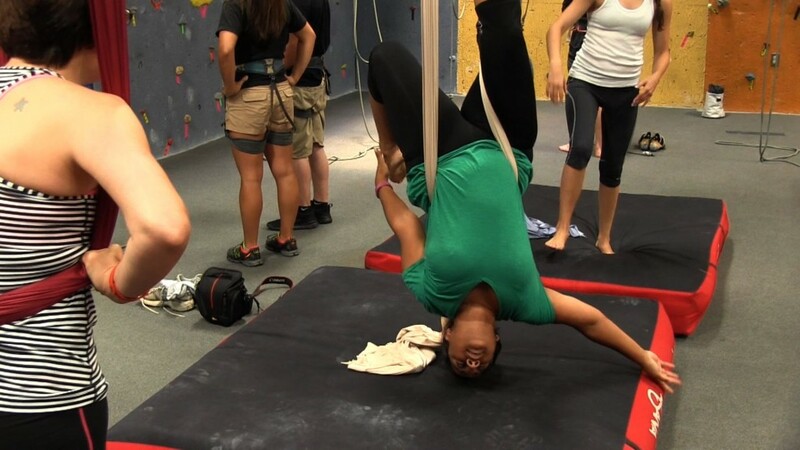 But if you are interested in aerial silks or rock climbing, go check out Escalade Climbing Gym in Kennesaw, GA.